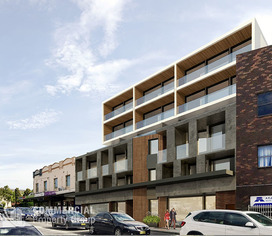 11 Commercial Real Estate & Properties in Belmore are listed in 4 categories. 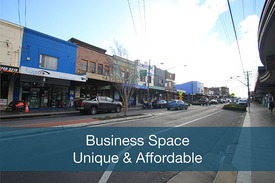 We have 6 Retail ShopsSale & Lease , 4 OfficesSale & Lease , 2 Industrial Warehouses Sale & Lease and 1 Development LandsSale & Lease . Food Operators Check This Out! CAFE/RESTAURANT - CONTACT..